I agree, without the couplings fitted at first galnce it is only really the size of the hex nuts on the coupling rods that give away the fact that it is N gauge. It really is amazing how far N Gauge models have come on in terms of detail. I’d be quite happy with this level of detail in OO! 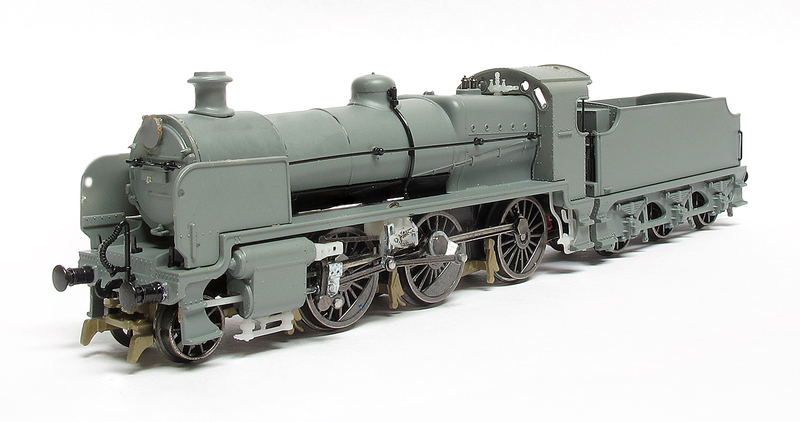 Bachmann/Graham Farish have just raised the bar another notch with this loco. 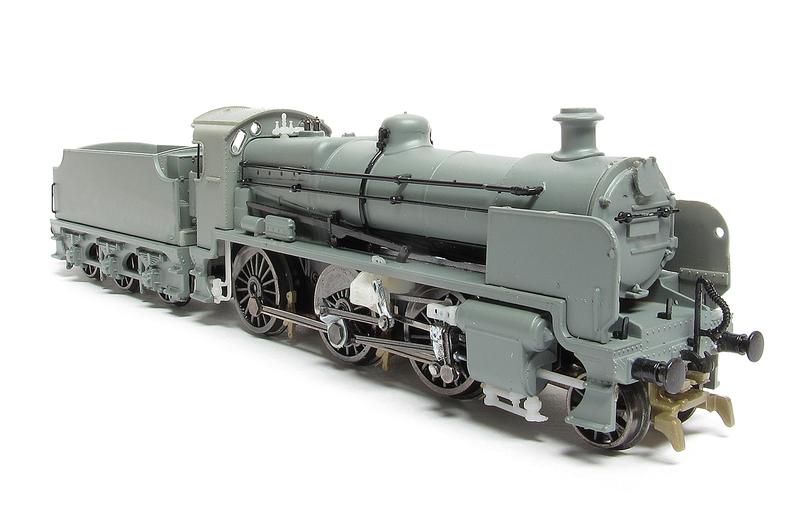 Lovely to see another much-needed Southern loco coming out in N and the detail Bachmann have incorporated is astonishing. I really hope the Dapol WC / BB is of a similar standard.